The deal sees the FTP specialist roll out a series of marquee games on its light-to-deploy platform across the major American sports, starting with next month’s popular NCAA March Madness basketball (19th March – 8th April). This agreement continues to expand SportCaller’s growing global footprint in the US market where it already enjoys an established foothold with its Super 8 and Super 5 Games for TVG. The new March Madness FTP bolsters FanDuel’s ongoing commitment to bringing its users fresh games and jackpot formats which increase activity and player-engagement across all platforms and devices. 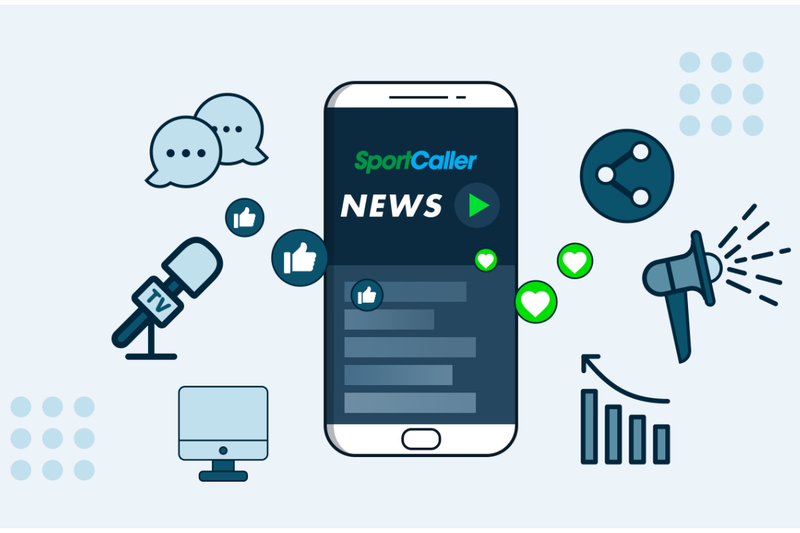 SportCaller’s pioneering performance in the domain of enhanced acquisition and retention remains second-to-none across a raft of different sports, which will now include: college sports, NBA, MLB, golf, tennis, UFC, boxing and NFL. SportCaller MD Cillian Barry added: “Having collaborated so successfully Paddy Power Betfair over the past few years, it’s a real fillip for FanDuel to have chosen SportCaller as their partner in unlocking perhaps the most significant market of all. Their underlying expertise and consumer base are vast, so it’s going to be exciting to watch our games’ signature values of outstanding gameplay and bet-conversion map on to a wider range of U.S. sports and events, driving player activity at every step. SportCaller is the leading free-to-play sporting game provider, whose platform allows fans to connect and compete across a variety of sports. It provides free-to-play and jackpot games for operators and media owners, generating new accounts allied to trackable levels of increased player-activity and loyalty. SportCaller works with clients in UK, Europe, Asia, Australia, Africa and North America, ranking William Hill, GVC, Paddy Power Betfair, MoPlay and Lottoland amongst its expanding client-base. Paddy Power player scoops £4.3 million jackpot from Mars Attacks!